Use to give stress releasing, relaxing massage to the back, neck, shoulders and other muscles. Use on yourself, or someone else. 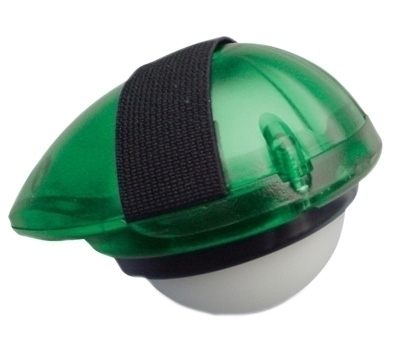 The freely rotating ball kneads the muscles to loosen and relax soft tissue and encourage circulation. Colors vary. Dimensions: 4" x 5" x 4"